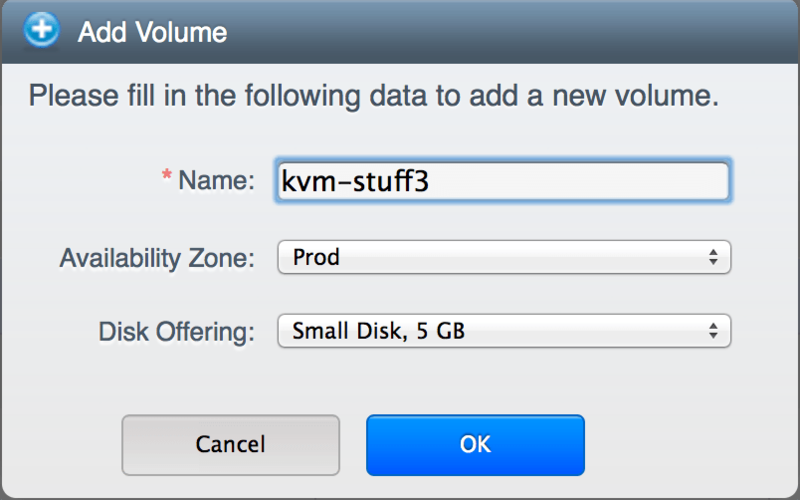 Adding new volumes to an Ubuntu Lucid guest instance running under KVM hypervisor seems to not work automatically. The newly attached device is visible to the Ubuntu guest OS only after a reboot. The tests were performed on Apache CloudStack 4.2.0+CentOS 6.5 KVM hypervisor hosts and Ubuntu 12.04 Lucid as guest operating system. The same steps work correctly on XenServer guest operating systems (tested on Ubuntu,Linux and FreeBSD) and CentOS guest on KVM. 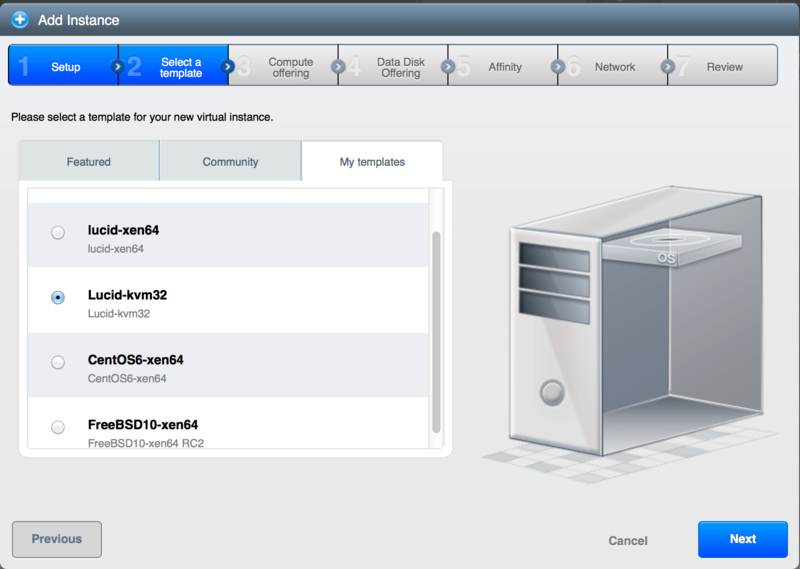 Since its working automatically without a reboot in CentOS/KVM, it didn’t seem to be a CloudStack issue per-se.